Travel to Malawi for a classic tropical beach holiday. The country may be hundreds of miles inland but magnificent Lake Malawi has everything you need: warm, clear water under sunny skies, hammocks slung between palm trees and dramatic sunsets. You can scuba dive among clouds of sparkling fish, paddle a canoe to deserted beaches, and enjoy local cuisine and lakeside culture. Lake Malawi – much of the lake is protected & home to beachfront resorts & honeymoon hideaways in an unspoilt, palm-fringed setting. Explore the lake by boat & kayak, scuba dive among clouds of brightly coloured fish, or just laze in a hammock & watch the world slowly go by. Liwonde National Park – travel to Liwonde to see Africa’s heavyweight animals such as elephant, buffalo & hippo. Night drives reveal the park’s more elusive residents – hyena, serval cats and giant owls. It’s close to Lake Malawi, easily accessed and an excellent bird watching destination. A cruise on the Shire River is highly recommended. Majete Wildlife Reserve – a conservation success story, Majete is Malawi’s best destination to search for the Big 5 – elephant, rhino, lion, leopard & buffalo. You’ll see many antelope species as well as zebra, hippo & crocodile & the bird watching is also very good. 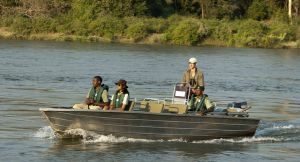 Activities include game drives, guided walks & boat cruises. Malawi travel is usually in combination with other African destinations. In particular, it’s a country that blends well with neighbouring Zambia. Travellers have the chance to view Victoria Falls, enjoy a big game safari and then kick back on a golden beach. 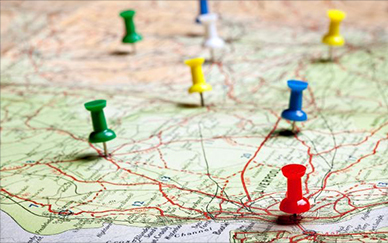 You could also add Malawi to a South African tour or even Botswana for an equally rich and diverse itinerary. 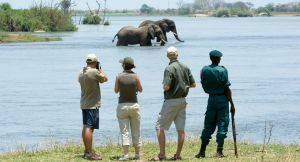 And Malawi is rapidly becoming more than just a beach destination: its national parks and game reserves are increasingly attractive for the seasoned safari traveller. Liwonde and Majete are the best ones and are easy to build into a Malawi travel itinerary. 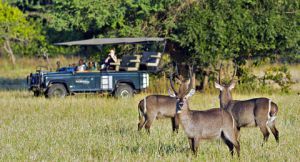 You’ll sit back to game viewing by 4X4, boat and even on foot; highlights include elephants, hippos, crocodiles & many antelope species. You’ll also enjoy the hospitality of a country long known as Africa’s friendliest – service always comes with a smile in Malawi. Families with children will love the safe and welcoming nature of Malawi; romantics will appreciate its natural beauty and panoramic views. 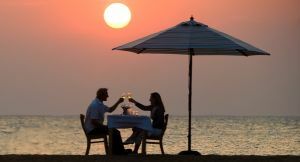 Malawi accommodation ranges from value-for-money beach resorts to luxurious hideaways on private islands, ideal for honeymooners. There are a handful of safari camps and lodges in the best reserves, often the sister camps of safari accommodation in Zambia which makes travel between the two countries much easier. Clear blue water, golden beaches & as much or as little as you want to do – it’s the ultimate post-safari wind-down for families, honeymooners & those looking for an away-from-it-all escape. Lake Malawi’s blue waters hide a pleasant surprise: thousands of dazzling fish. In fact, no other lake on Earth has more freshwater fish species! 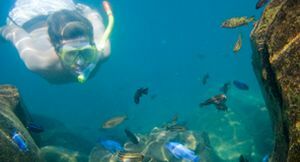 Snorkelling & diving adventures are part of the Lake Malawi experience. Malawi is often combined with safari giant Zambia but you can go game viewing in Malawi’s own Liwonde & Majete reserves. You’ll have sightings much to yourself & the company of friendly & knowledgeable guides. A guided nature walk gives you the chance to see the smaller details & enjoy some excellent bird watching. Undiscovered by tourists, Majete is a true wilderness where every trip into the bush is an adventure. 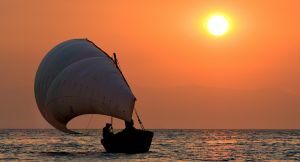 Lake Malawi, is an inland sea, that offers the chance for almost every water sport that you can ever imagine. 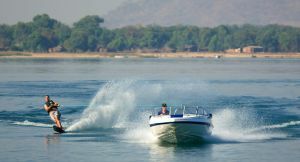 For those seeking some activity some of the lodges on Lake Malawi offer waterskiing and other watersports. A number of our properties have honeymoon suites to ensure extra space and privacy for our couples. In addition with offer some surprise romantic extras, private dinners,activities and more. 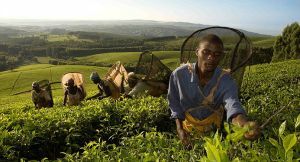 One of the not-to-be-missed experiences unique to staying on a tea growing estate. This is a definite for tea enthusiasts and simple occasional tea drinkers alike. See if you can taste the differences! 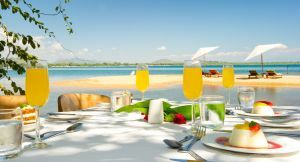 Experience the extraordinary, let us tailor-make your trip to Malawi!